Just like a house or apartment’s A/C, your vehicle’s unit can fail. Unlike your house or apartment, your vehicle’s unit is mobile. Every pothole hit, curb bumped, gas pedal floored and collision experienced can make the sundry components to your air conditioning just a little bit weaker until one day—just another day, perhaps on a hot, humid day—they give out. Repair compressors and compressor's clutch. 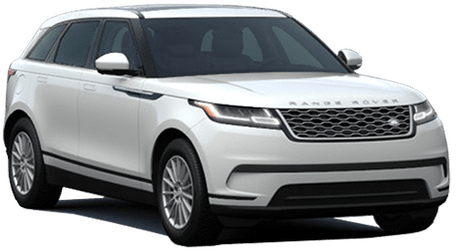 Whether it’s a cracked hose, deteriorated seal, leaky liquid, chipped fan, or a dozen other tiny parts in your technologically advanced vehicle, A/C strength can drop off over time, sometimes dramatically, other times subtly. No one likes an escalating problem. 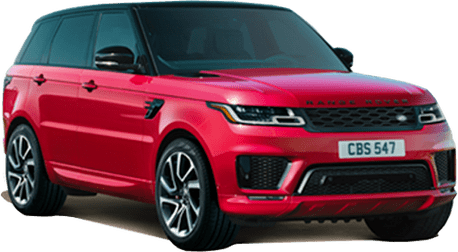 Bring your vehicle to Land Rover Cary's Service Department to fix any and all problems with your air conditioning system. Highly trained technicians with the most education and experience in the Triangle. Monthly coupons/specials available via our website. 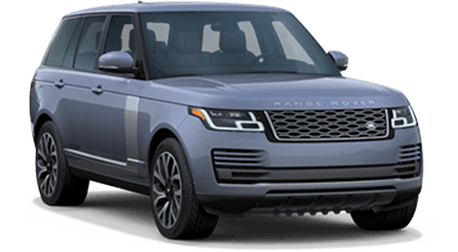 Bring your Range Rover, Range Rover Sport or Land Rover LR4 to an authorized Land Rover Retailer and the first required maintenance will be performed at no charge within your first 12 months or 15,000 miles (whichever comes first). 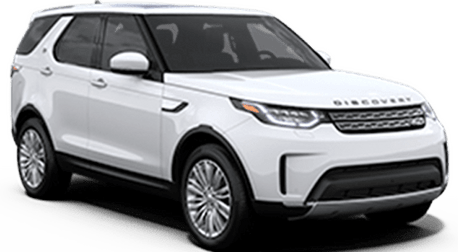 This service is available at no charge for your Land Rover LR2 within the first 6 months or 7,500 miles, whichever comes first. 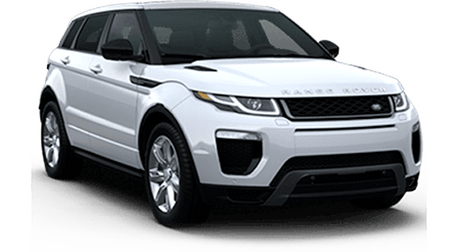 REMEMBER TO BRING YOUR LAND ROVER IN FOR AIR CONDITIONING SERVICE. IT’S EASIER THAN EVER TO SCHEDULE AN APPOINTMENT. CLICK BELOW OR CALL US TODAY! 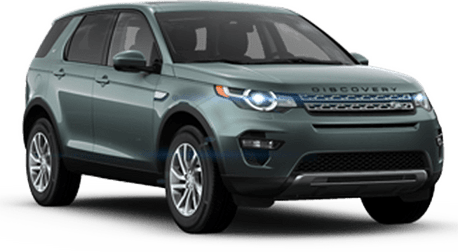 We are a proud member of the Leith automotive family and we take delivering the highest level of service seriously. Please click here to see our group dedication to Air Conditioning Service quality.